This and other cool ebooks from NASA. 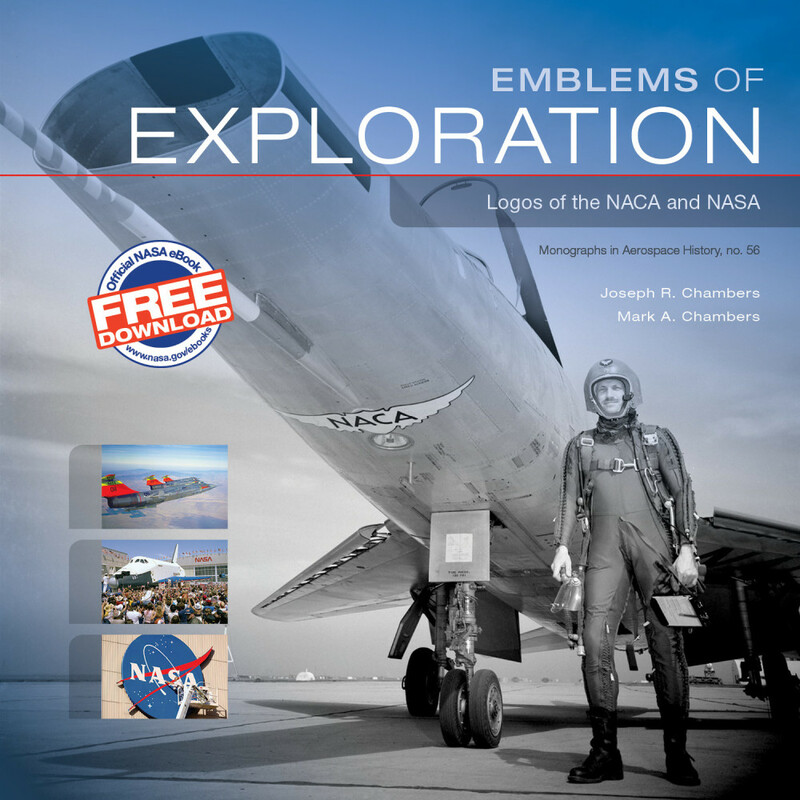 Over the course of their histories, the NACA and NASA have developed a wide variety of emblems representing each agency’s illustrious exploration of aerospace missions. 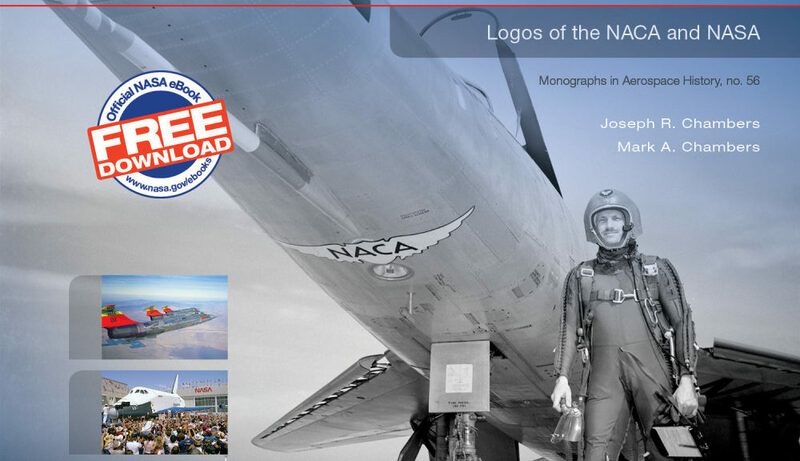 This publication concentrates on the rich and interesting history of the conception and implementation of the world-famous NACA and NASA seals and insignias that have been displayed for decades on aeronautics and space research vehicles and facilities, as well as those proudly worn by flight research pilots, astronauts, and the dedicated employees of these two world-class organizations.